(RxWiki News) Have you seen some recent changes to restaurant menus? Thanks to the US Food and Drug Administration (FDA), these changes are here to stay. Americans eat and drink about one-third of their calories away from home. This is one of the reasons why the FDA is taking steps toward forcing restaurants to make changes to their menus. These changes include providing consumers with consistent access to calorie and nutrition information on restaurant menus and takeout foods. Recent research has found that people who are given calorie information tend to select foods with fewer calories. And opting for fewer calories usually means making better food choices in general, as well as reduced obesity rates. With rates of child and adult obesity at an all-time high, these menu changes could mean a big step in the right direction. You might have already noticed that some restaurants have included calorie counts. And you can expect more and more restaurants and coffee shops to include this information. Why are calories so important? Consuming more calories than you burn in a day leads to weight gain. Restaurant and fast food options tend to be loaded with calories, saturated fat and salt — all things you want to limit in your diet. The FDA requirements aren't just limited to calories, either. Consumers can ask for additional nutrition information at restaurants. 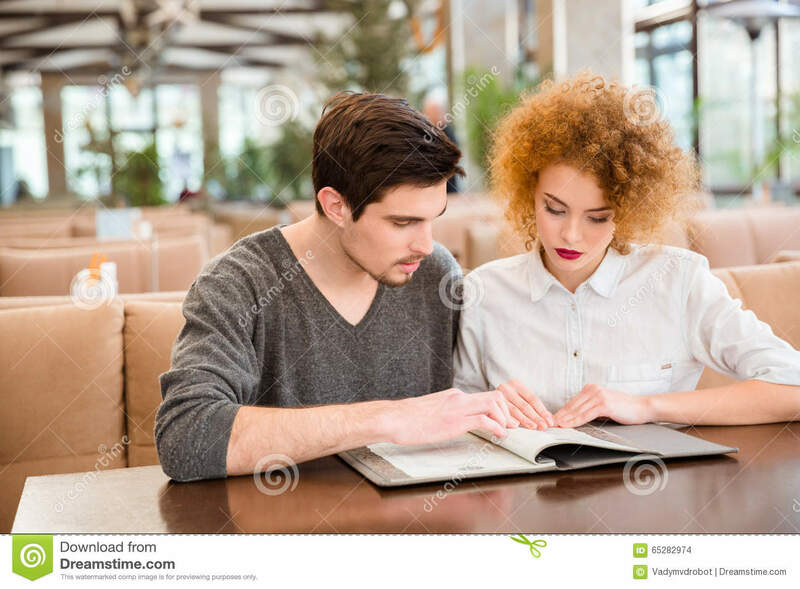 This information, which includes amounts of sodium, carbohydrates and fat in the restaurant's menu items, will often be found in a booklet the restaurant has. Knowing these details can help consumers make even more informed decisions, according to the FDA. Ask your local pharmacist or doctor any questions you have about maintaining a healthy diet.